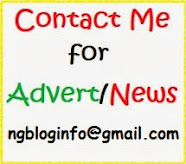 Stupidity of men: American music rapper Tyga is struggling for money — but has no problem spending it on Kylie Jenner! 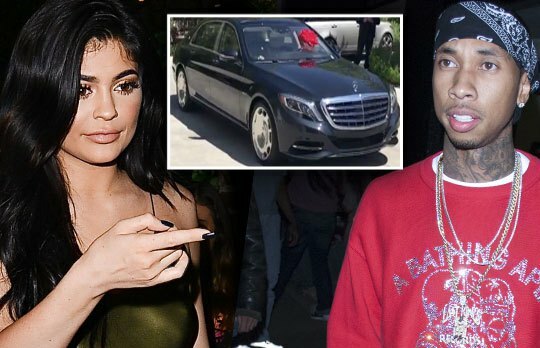 The rapper, 26, has been struggling to make ends meet, but just gave Kylie Jenner, 18, a $200,000 Mercedes Benz for her birthday! The lip kit queen also shared pictures of her new gift on Snapchat. The Keeping Up With the Kardashians star is turning 19 years old on August 10, and will be riding in style thanks to her sketchy boyfriend now! Tyga outdid himself this time around, as he only leased a Ferarri in her name last year — and his lavish gift comes on the heels of some massive family drama that happened at Jenner’s birthday party. How the rapper paid for the gift is unclear, as RadarOnline.com recently reported that his baby mama, Blac Chyna, has been giving him money on the hush!